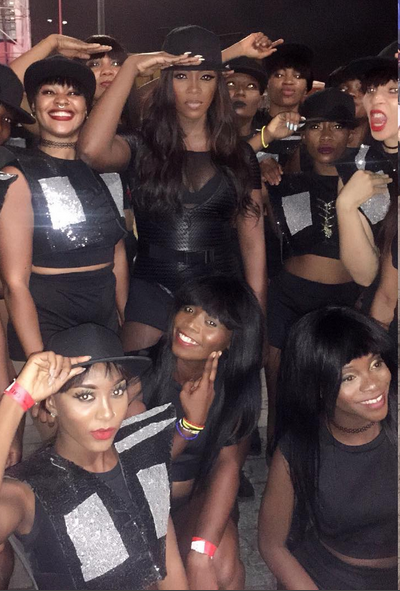 The Mavin First lady and mother of one showed off her hot body at the Access Mavin concert last night.. Hot Mama!! !